Yesterday, Sept 26, 2012 was the greatest number of viewers on one day since I started this blog and, obviously, that wouldn’t have been possible without you. 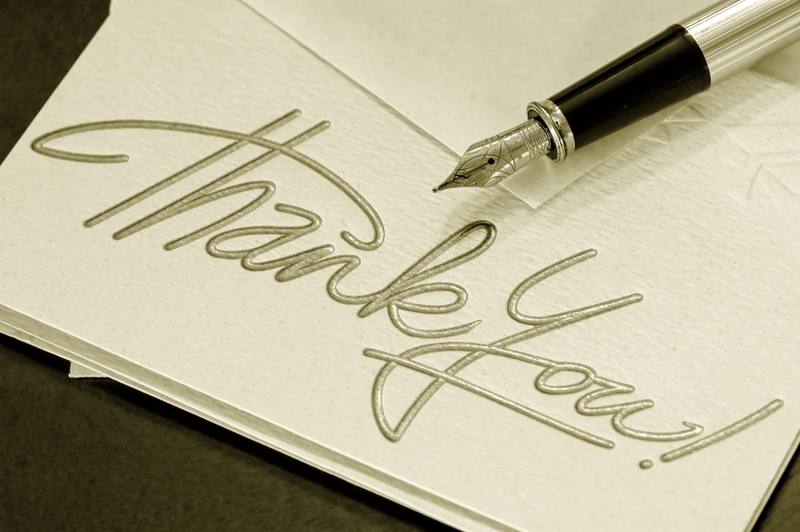 So, thank you for reading my blog. I like to think I’m helping other dialysis patients and professionals who care for them. That was my goal when I started this blog anyway and it seems to be working. In the last few weeks I’ve been published in RenalBusinness.com, a very progressive kidney-related publication, got a mention in the Dialysis Patient Citizens website and Facebook page, and had my blog mentioned in several other organizations including the American Association of Kidney Patients which is really an honor since this organization is very vigorous in issues associated with dialysis. Renal Business is publishing the second posting about “Dialysis and Depression” That should come out soon. It’s ironic that I should be writing about that. Most people who meet me wouldn’t expect me to become depressed. It’s not my nature as I tend to be upbeat and optimistic. However, when you have kidney failure, your life changes and depression is always just a step behind you. If I have to be the one that points to this issue and get it out in the open, that’s okay with me. I’ll do it and I thank Renal Business for their support. In the past week or so, I’ve gotten phone calls and emails from friends and colleagues telling me they read my articles about Depression and they were touched by them. One nurse says she cried as she read one of the posts. She was not too far away from the incidents of which I wrote. Another person confessed they too went through depression and had to make the conscious decision to continue dialysis or not. That’s probably the toughest thing we dialysis patients have to face and we all do at some point or another. 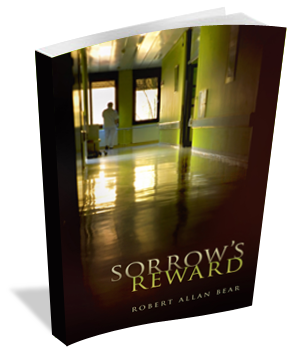 I also had some interaction with Dr. Robert Allan Bear who writes about all things kidney related and is the author of “Sorrow’s Reward“, a fictional novel based on real events in a dialysis unit. His attention and concerns about the welfare of dialysis patients (and patients in general) is both inspiring and motivating. His efforts particularly in Patient-Centered Care got me thinking and writing about that topic in the posting “Dialysis and Patient-Centered Care“. I found more work on this from Stephen Wilkins, MPH, in his blog titled, “Mind the Gap“. I plan much more on this topic so we can explore all its aspects and ramifications. It’s important that we patients be as educated and informed as possible and that we become part of our own care team. Surprisingly, the views of the blog were not just from readers in the US! Yesterday’s readers came from Israel, Ireland, Sweden, Singapore, United Kingdom, and Australia. In the past I’ve had readers from Philippines, Spain, France, India, Russia, and Canada. What more can I ask? It’s humbling to know that my work is being read across the globe and thank you, readers, for that! So, I’m very thankful today for you. I’m thankful I can still see well enough to write! I’m thankful that such large organizations as AAKP, DPC, and RenalBusiness are passing my blog along. Thank all of you and thank you, readers! This entry was posted in Patient-Centered Care, thankful and tagged achievement, dialysis, Dialysis Patient Citizens, education, ESRD, hemodialysis, kidney, patient, patient-centered care, success. Bookmark the permalink. 2 Responses to Dialysis and THANK YOU! Devon, thank you for all of your blog postings. I have ESRD, but I’m not yet on dialysis. Reading your posts helps me understand what I’m in store for in the future. Thanks for your honesty, and great insight! Thank you for that. I hope I’m helping, especially newbys because I was so clueless and not much was said about what I was to go through. If I can shed some light on it, my objectives are complete.